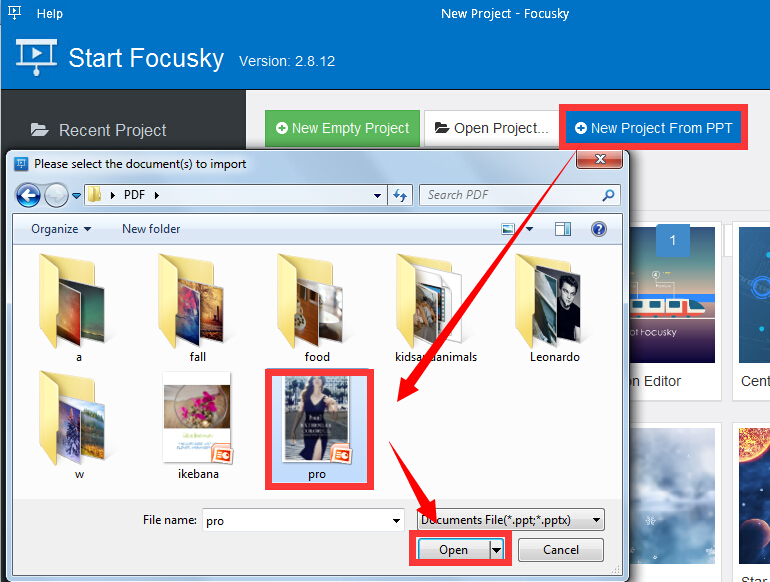 Focusky tutorial to show you how to create new project from PPT in two ways and import PPT to the current project. All those things are as easy as pie. Most people think it amazing to create a wonderful animated presentation in minutes. Focusky helps you achieve this goal. 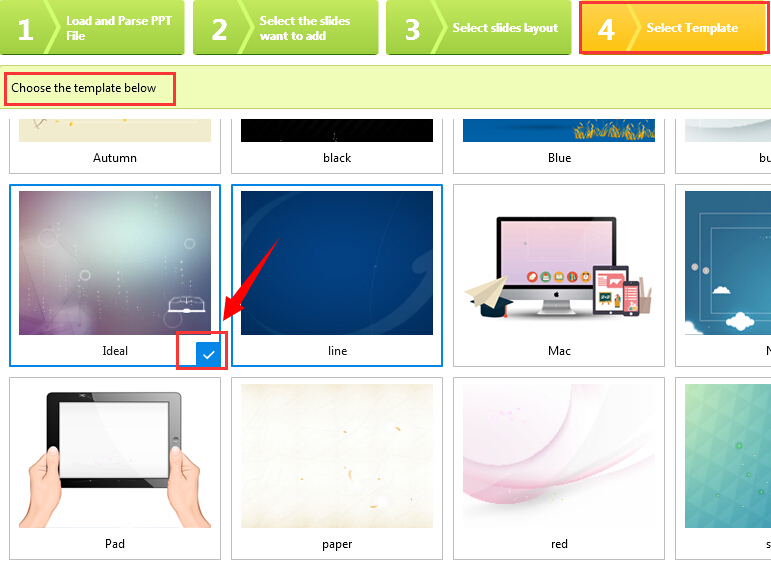 Without hassle, you could create a new project form PPT quickly. 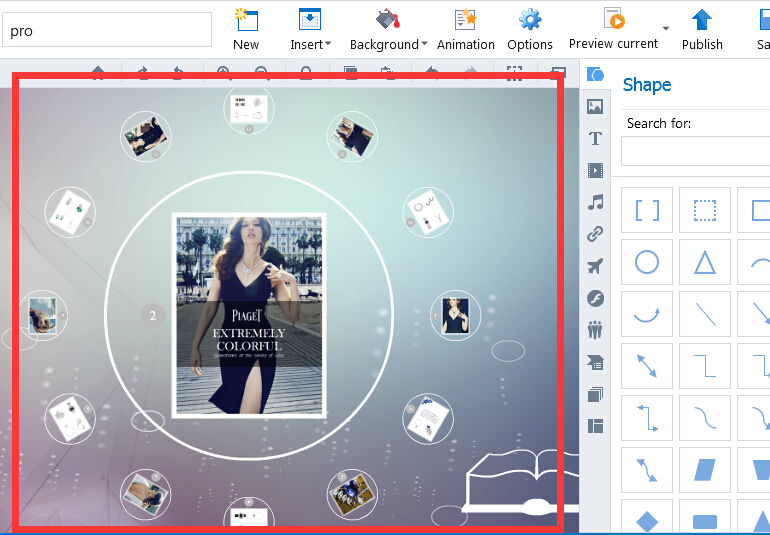 It is so easy to create new project from PPT. Here is the tutorial video. Click the button, "New Project from PPT". Choose one PPT to import. 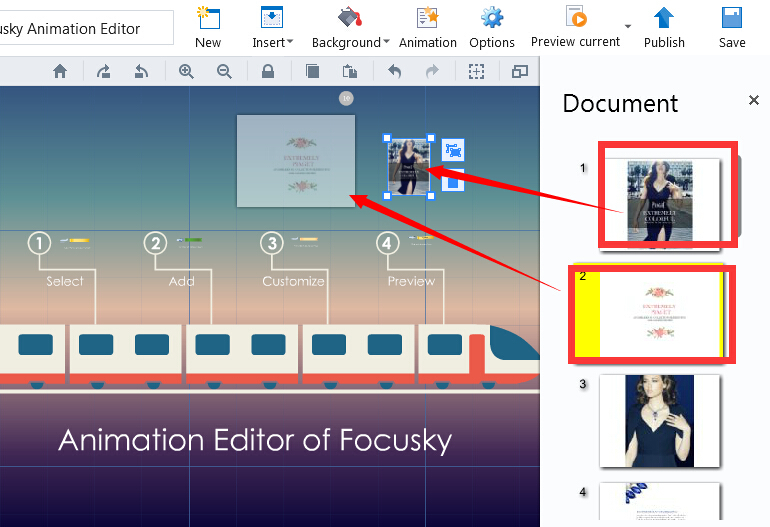 Or just drag and drop the PPT file to Focusky. 2 Select the Slides Want to Add. 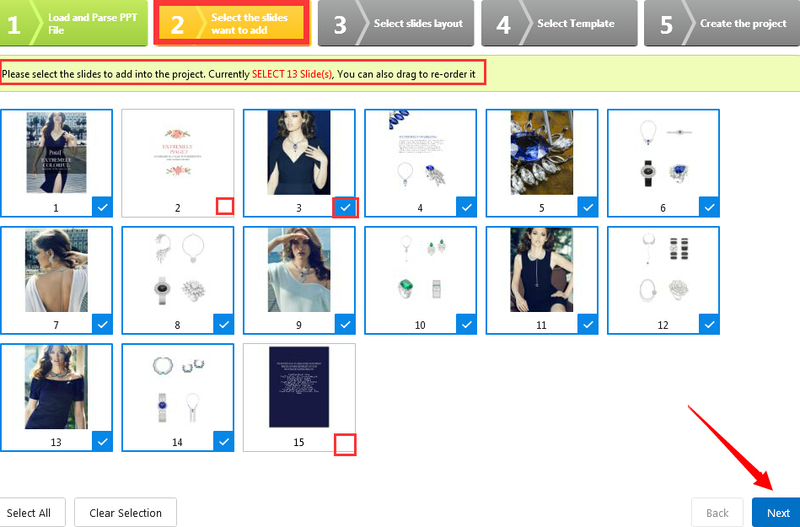 Following the guidance, select the slides to add into the project. You can also drag to re-order it. Finally click the "Next" button. 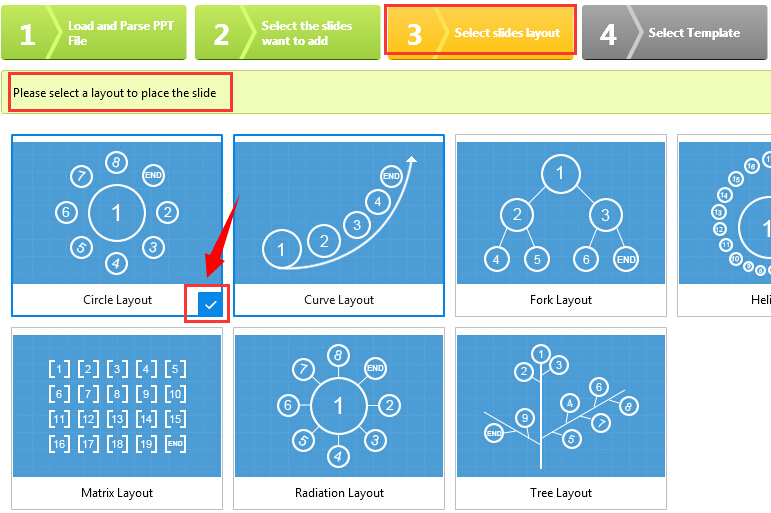 Focusky offers many neat layouts for you to design your project. Just select a layout to place the slide. Forward by clicking the "Next" button. Good template plays an important role in a successful project. Use the proper template to enrich the simple project. Click "Next" to create the project. After create a project, you could start to design your project. With so many multimedia, you are sure to create an amazing animation presentation. 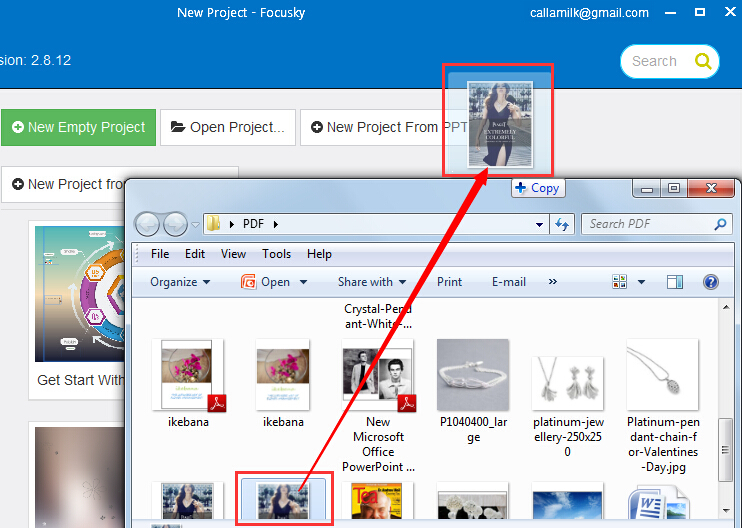 Besides, there is still a way to import PPT files into the project you are creating. Please take a look at the following steps. 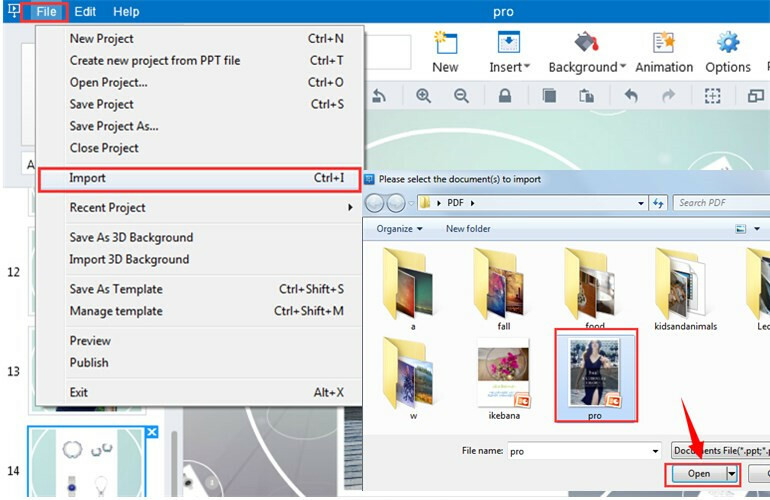 Click “File—Import” to open a PPT file quickly. 2 Drag and drop the page you want to add into the project.